Whether it’s a small family gathering to celebrate a christening or a wild and funky party for your son or daughters 21st, we can supply what you need. 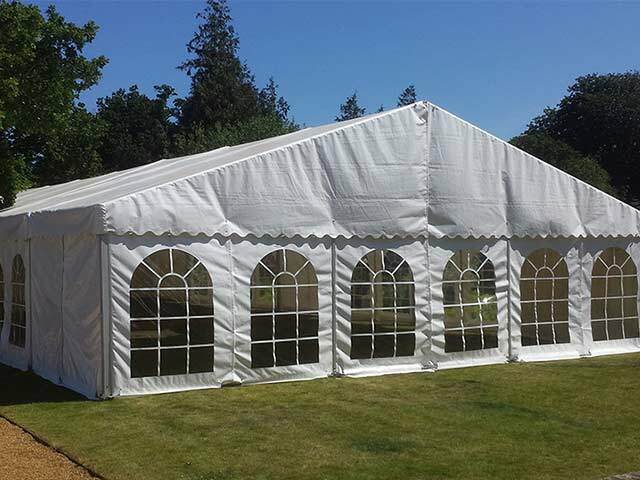 We can provide the perfect marquee to finish off your dream wedding. We can also supply you with a range of extra's such as heaters & linings. 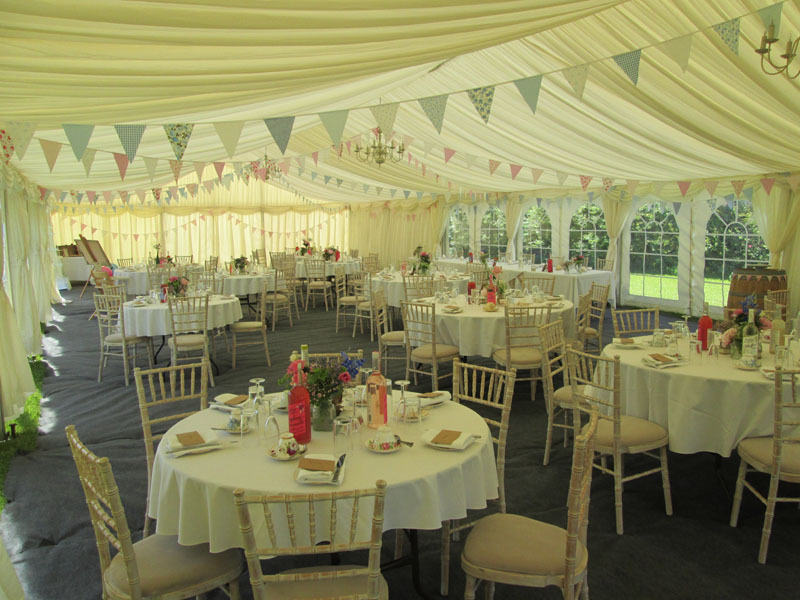 We can provide you with the perfect marquee for your dream wedding. We can provide the perfect setting for any type of party. 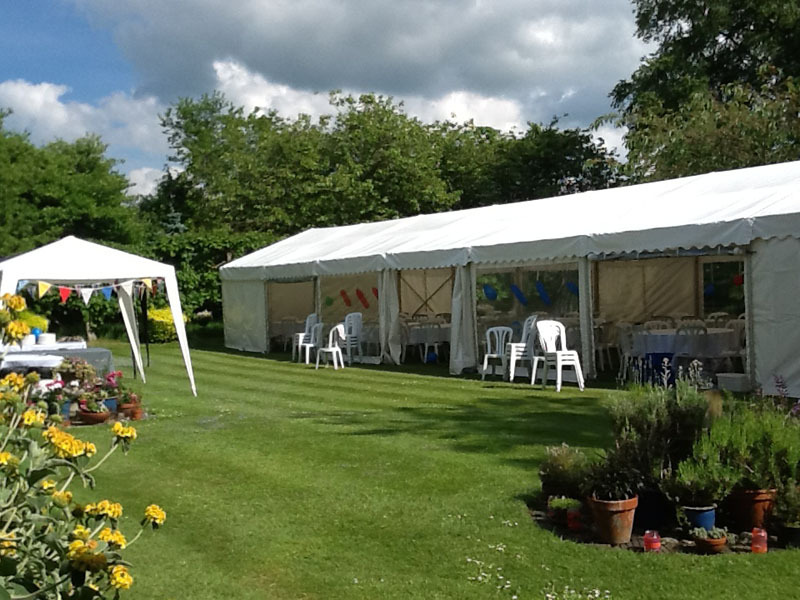 What better than a marquee that can fully accommodate all of your clients, staff and guests. 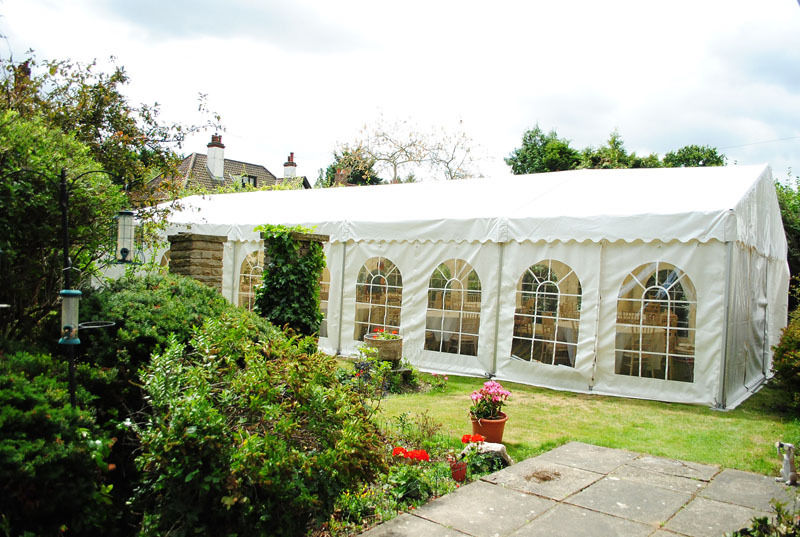 Our marquees can provide your establishment with the ideal outdoor, covered space. 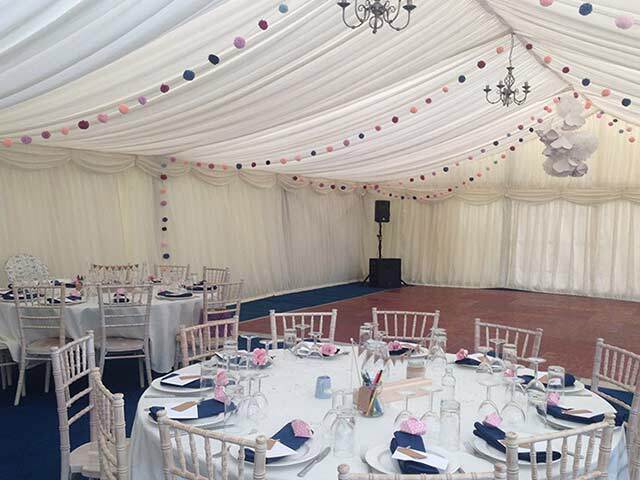 Small or large, one day or one week, plain or decorated, we can provide the marquee for you. 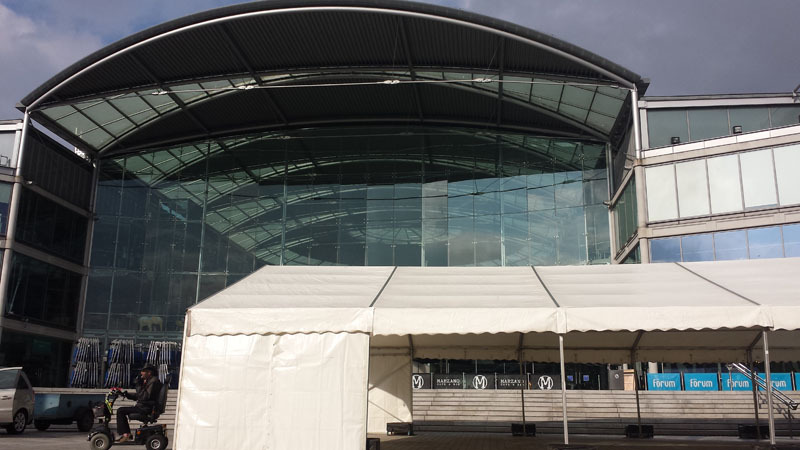 Take a look at some of the marquees we have supplied to previous clients. 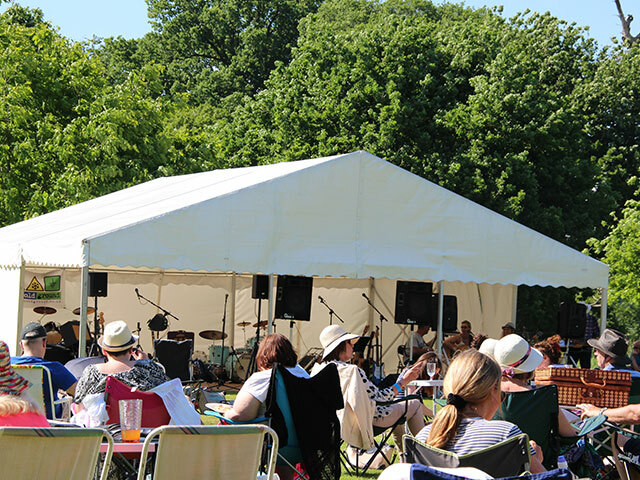 At Newmans Marquees we can provide the perfect marquee for any event you require, giving you a blank canvas to let your imagination and dreams come to life. Everything can be tailored to suit your vision, the choice is entirely yours. 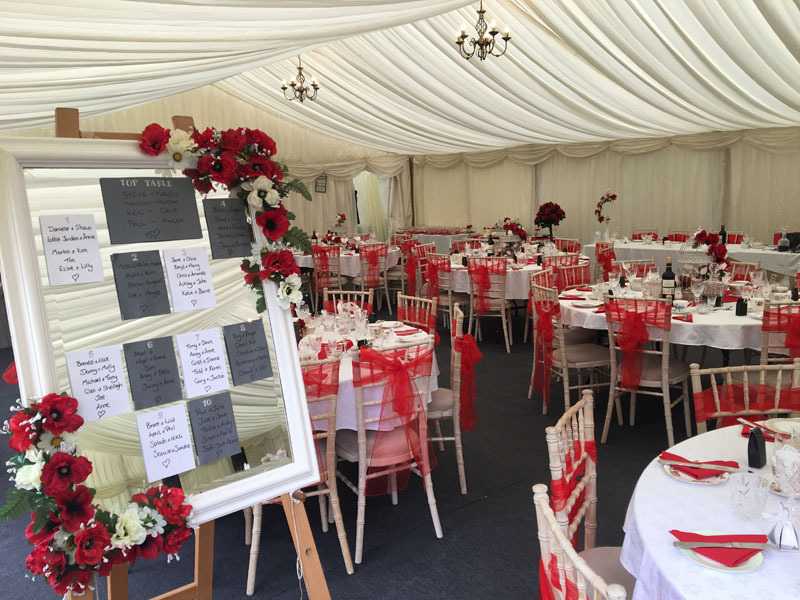 We work closely with other suppliers to make your event one to remember for you and all of your guests. 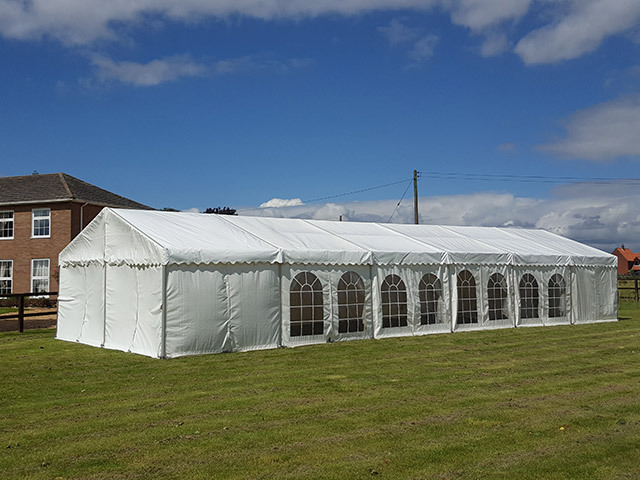 Contact Jim on 07747 010 079 for more information about the marquees we hire out. A family run business with 18 years experience within the industry. We are located on the outskirts of Norwich and cover Norfolk and the surrounding areas. 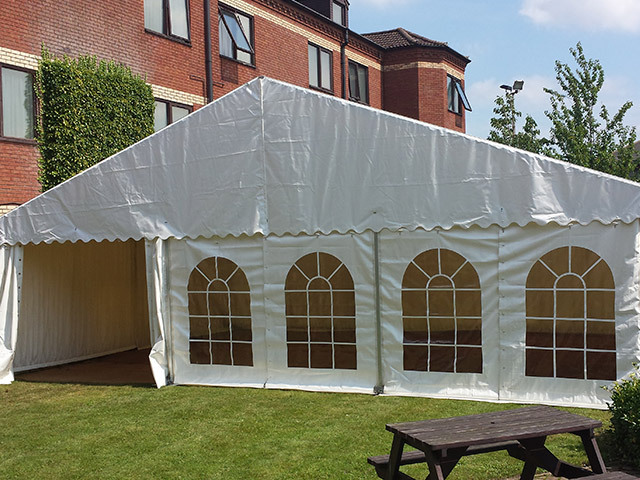 For all your Marquee Hire Needs contact Newmans Marquees. 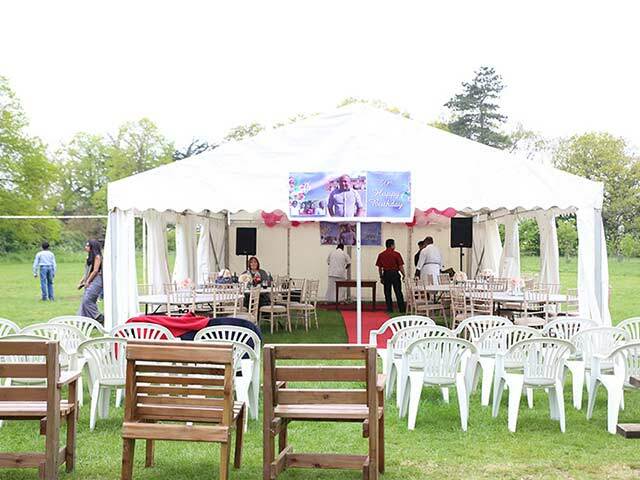 Our marquees are aluminium framed with no internal poles or guy ropes making the most of the space inside and out. The layout can be designed however you want it to be, there are no limits on the internal shape, style or colour as you would find in a function room. They can be erected on almost all ground surfaces, all year round and are fully compatible with electrical and heating equipment. All our marquees are weatherproof! Join the conversation online! Follow Newmans Marquees.